Huawei P10 is a flagship device and the successor to the P9. It is an iPhone Lookalike and I will show you the complete specifications and price of the phone. 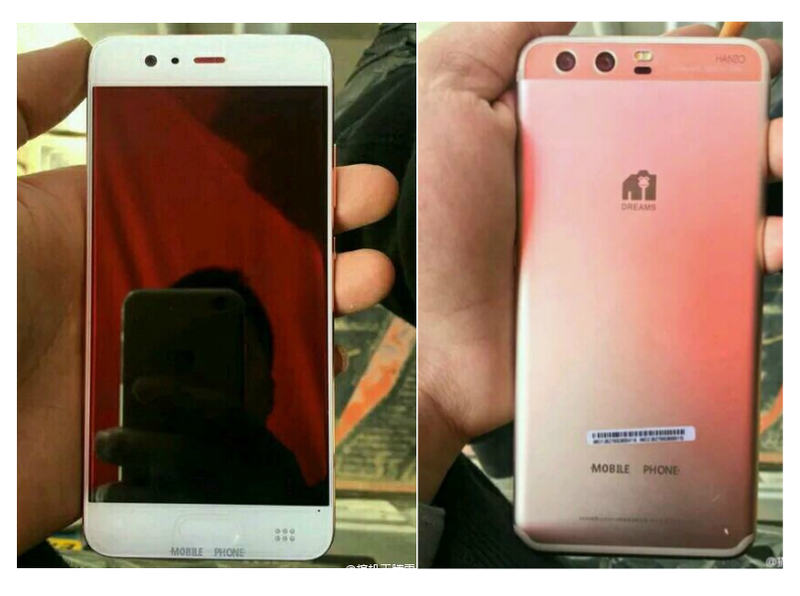 The Huawei P10 runs Android 7.0 Nougat and powered by Quad-core HiSilicon Kirin 960 processor. It has 4GB RAM and 64GB of internal memory space which can be upgraded up to 256GB via external SD card. Interestingly, i see this device as a camera centric phone probably because of the impressive 20MP rear camera shooter and sharper 12MP dedicated for front selfie shooting with several image optimization effects. Another amazing feature of the Huawei P10 is the inclusion of Corning Gorilla Glass 5 protection for its 5.1" IPS-NEO LCD capacitive touchscreen. Without wasting much time, see the full specifications and price of this phone. Note that the above price can change at any time.